Happy Release Day! 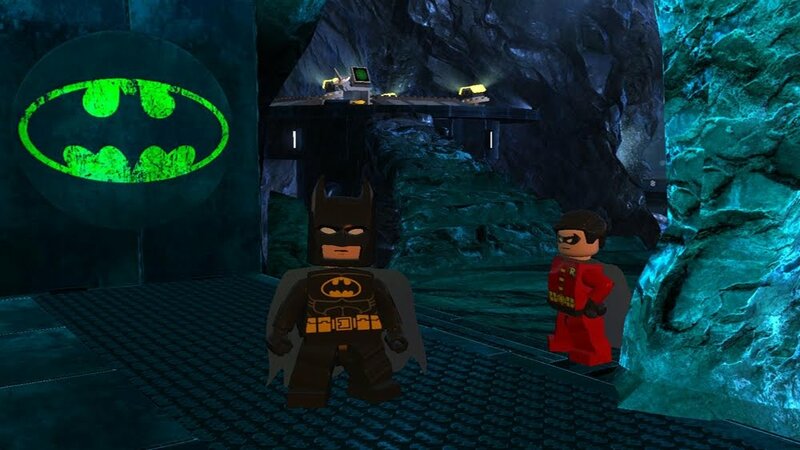 Download the LEGO Batman 2 demo, then check out the full version, available now! The LEGO games that have been coming from Traveler's Tales have all been received fairly well, and today marks the release of a new addition in the form of LEGO Batman 2: DC Super Heroes. Like the title suggest, this game involves many more heroes from the DC universe and for the first time, will feature voice acting in the game. Before you think about purchasing the game, why not check out the trial, which is also available today. "Legends Unite! The Dynamic Duo of Batman and Robin join other famous super heroes from the DC Universe including Superman, Wonder Woman and Green Lantern to save Gotham City from destruction at the hands of the notorious villains Lex Luthor and the Joker. Collect 50 DC Comics characters, flex your new super abilities, and master new suits and gadgets. 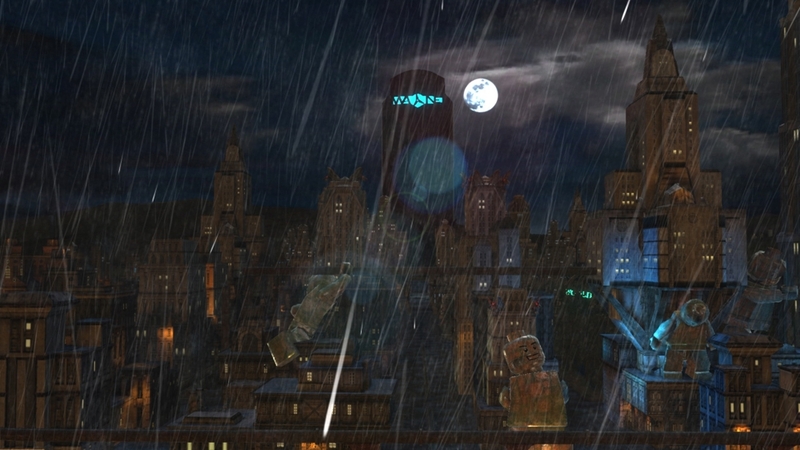 Players can also explore Gotham City and unlock a variety of cool vehicles."